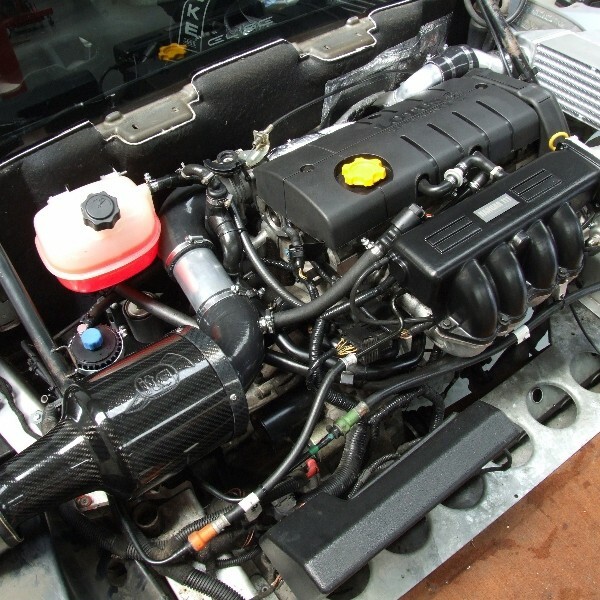 Road and Race-proven Rover K-Series supercharger kit developed by Hangar 111. Capable of 260bhp+ power dependant on engine build/exhaust. Smooth power delivery. 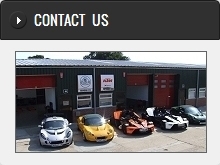 Suitable for all Rover K-Series Elise S1 & S2 / Exige S1 / 340R including VVC models. Price excludes installation. 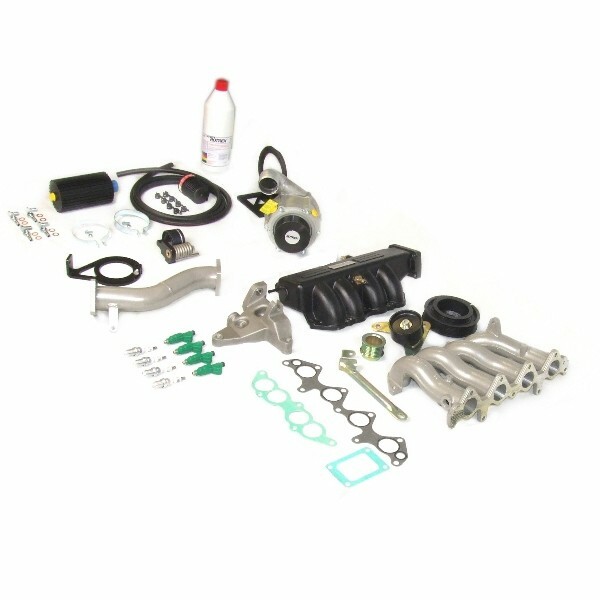 Supercharger kit for Rover K-Series Lotus Elise S1 & S2 / Exige S1 / 340R including VVC models. Specially developed for the Rover K-Series engined Lotus cars our Rotrex-based Supercharger kits are available in several forms to cater for both standard cars and those who have already carried out tuning work to their engines. We have a recommended set of components that will work perfectly with this kit. These can be found here in the online store. Click the ACCESSORIES tab above to find out more. 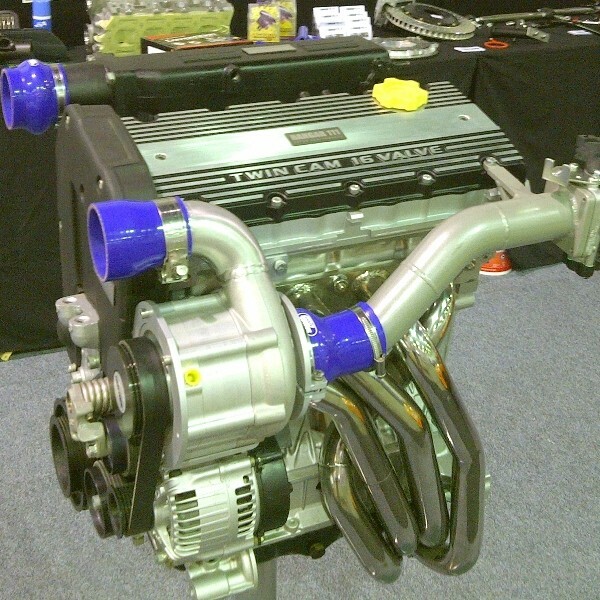 With years of installing and developing supercharger kits for the Toyota engined Elise, Exige and 2-Eleven behind us, we decided in late 2010 to develop a new supercharger system for the Rover K-Series. The project aim was to create a highly-refined and durable version of the Rover K-Series that would build on the benefits of its lighter weight and small footprint compared to other options on the market. The results are astonishing, achieved without upsetting the balance of the car or the excellent handling dynamics that Lotus intended. Using a Rotrex C30 centrifugal-type supercharger - specially adapted for Hangar 111 - the system runs between the throttle body and inlet plenum to achieve the best possible part-throttle driveability. The Rotrex charger unit utilises a totally independent oil system that runs specifically designed oil that greatly reduces friction, lowers charger temperatures - in turn increasing durability. Exceptionally low inlet temperatures are possible thanks to our water-cooled chargecooler system which features the same in-house developed technology from our popular Exige S (Toyota engine) chargecooler kits. We offer a complete turn-key supercharged solution ("K260 - The Works") that completely overhauls the engine internals and cylinder head before the installation of our specially developed supercharger and chargecooler system. The result is a highly durable powertrain that achieves over 260bhp and 190lb/ft without pushing the car to the high rpm limits that ultimately reduce K-Series engine life. Please contact us for pricing on this comprehensive fully-installed and set-up solution. To get the best possible power you will need the lowest possible inlet temperatures. Intercooling in the rear-engine bay of all Lotus cars is inadequate to deliver consistant power and reliability. We have developed one of the best performing chargecooler systems available - proven on the road, track and in championship winning race cars. All boosted Rover K-Series engines will require a minimum of Low-Compression pistons to ensure durability and higher power figures. We can rebuild your engine or supply a fully built K-Series engine to high specification if required. This kit can be installed, setup, mapped and tested in our workshops here in Waldringfield, Suffolk in the UK. Please contact us for fitting costs and making a booking.